These keto diet tips are straight from a ketogenic expert. 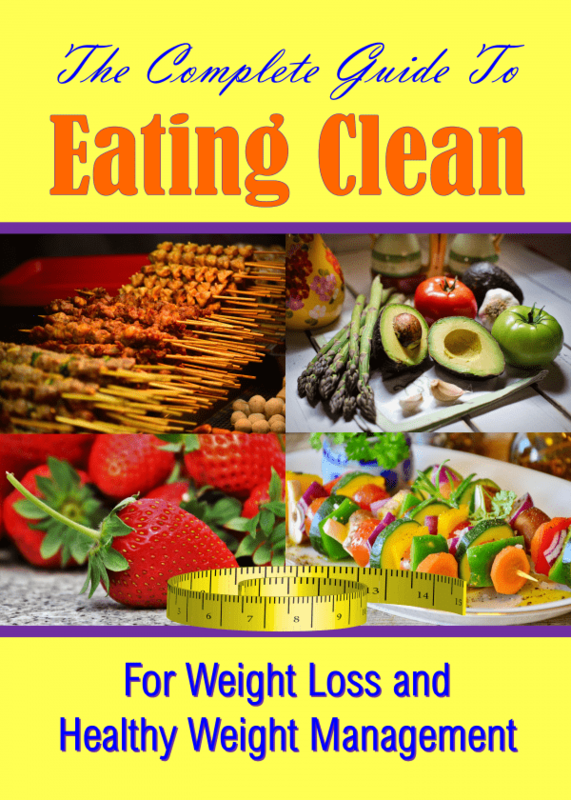 Enjoy today’s article, learn how to keto for maximum weight loss and overall keto success. The ketogenic diet is an extremely effective high fat low carb diet that results in weight loss and a myriad of other incredible health benefits. The following keto diet tips will help to boost the effectiveness of this diet so that you can see great results in no time. If you’re a keto diet beginner, you’ll want to check out the keto diet basics in this post. In that post, a highly respected medical researcher breaks down the science behind why the diet is so effective and gives his best ketogenic diet tips, some of which you will see below. When you understand why the diet is so effective, you’ll have a better chance at long-term keto success. The below ketogenic tips will help you if you’re just starting a ketosis diet or want to maximize your weight loss and health benefits. Being organized and having a plan is the best way to achieve success with really any goal. As outlined in our post about using a bullet journal to achieving your goals, writing down everything and breaking up your goal into daily tasks will help you to stick to your plan. The same holds true for the keto diet. The first thing you’ll want to do is to have a plan. Meal planning is the crux of eating healthy no matter what diet you’re following. However, it’s always best to learn how to work out your macros for yourself and plan out your menu, than it is to blindly follow a free meal plan online. When you know what your body needs then you can plan your own meals accordingly. Only then will you be able to control your blood sugar levels and lose weight while on this low carb diet. Pick and choose from the abundance of keto recipes available online and customize them to suit your needs. 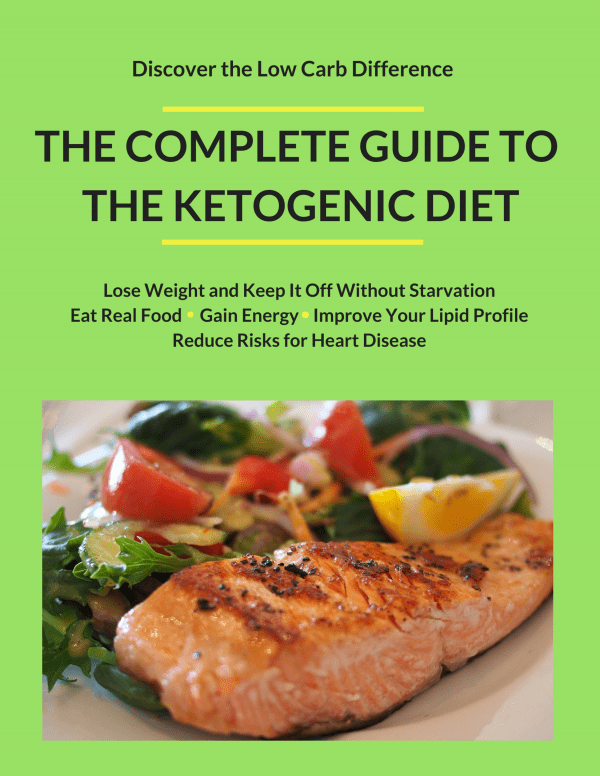 This Complete Guide to the Ketogenic Diet Book will teach you everything you need to know about the diet including how to customize a meal plan for yourself with foods you love. A custom plan tailored to suit your unique needs equals quicker results from a more accurate approach to your diet. You know the saying, fail to plan, plan to fail. If you catch yourself hungry and without a healthy keto-approved meal on hand, you’re more likely to grab something quick and unhealthy. Meal prepping is a part of meal planning and being organized. Whenever you’re making your favorite keto diet recipes, be sure to make extra for leftovers and try to cook meals that are freezer-ready once per week so you’re never without something healthy to eat. Don’t rely on anecdotal evidence to tell if you’ve entered into the state of ketosis or not. Get accurate information from ketone test strips like these to measure your ketone levels and make sure that you are in a ketosis state at all times. Being in ketosis ensures your body is burning fat at optimal levels which equals quicker results. Regular testing will also help you to identify what meals or ingredients kick you out of ketosis so you know to avoid them. The aim is for your body to be the ultimate fat burning machine that it can be while on the ketogenic diet. It’s really easy for you to fail when starting keto diet if you try to avoid eating vegetables by surviving on meat and low-carb bread or other carb swaps. Vegetables are full of fiber, minerals, vitamins and other nutrients that your body will thrive on. 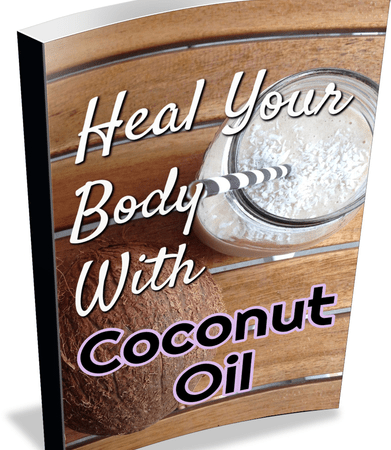 This will help you to not only lose weight quicker but also to achieve great overall health. The best keto diet includes an abundance of vegetables that provides your body with the nutrition that it needs. This is one of my most important keto tips for beginners because great nutrition will help you to avoid the keto flu and keep your blood ketone levels high. Here’s a complete list of keto friendly vegetables to incorporate into your meals. One great way to get more veggies in and ensure keto diet success is to use them in place of your favorite carbs. Enter your info below for a list of carb swaps that will make your keto life much easier. Things tend to go well at home because you’ve meal-prepped, you have all your snacks and you’re well organized and prepared. The minute you have to eat out you’re thrown off your tracks and feel like a fish out of water. Not to worry, what you need is a low-carb plan for eating out. A detailed eating out guide is included as a free bonus to anyone that purchases the Complete Guide to the Ketogenic Diet eBook so grab your copy below. Unless you’re intermittent fasting and have decided to skip breakfast for some time, you should always eat a big healthy breakfast. Your mom probably drilled this into you already so I won’t go into all the health benefits of why you should. If you’re curious though, you should check out this post with keto diet breakfast ideas for all the reasons you’ll want to load up at the start of your day. That post also includes the recipe for a delicious bulletproof coffee which at the bare minimum is also a great start to your day when you’re on the keto diet. 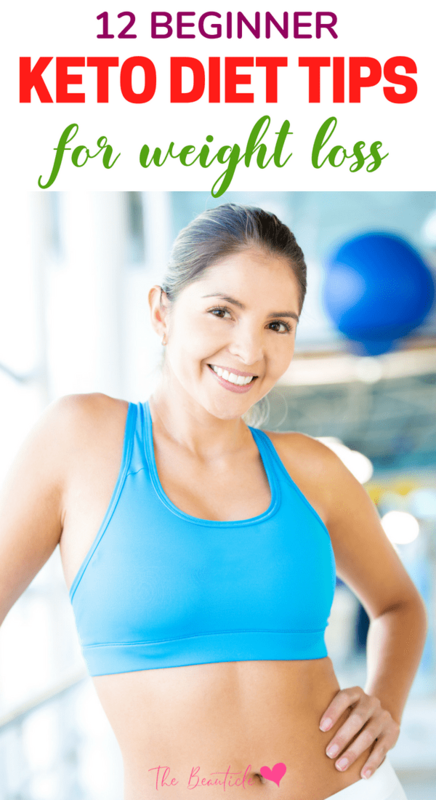 Exercising while on the keto diet will certainly help you to lose weight quickly and get to your goal. Here are some ideas for exercising while on the keto diet. At the very minimum, incorporate some walking or some yoga into your daily routine to get the most out of your low carb lifestyle. The keto diet first week can take a toll on you. If you’re just starting out on the keto diet then you’ll want to be prepared for the transition over to a low carb diet. The flu-like symptoms that occur during this transition phase when the body is getting used to using fat for energy instead of carbs is commonly referred to as the keto flu. One great thing to look forward to is that if you stick it out, the energy and clarity on the other side is awesome. You can find more info on managing the keto flu here. Whenever you approach a new diet or a new anything really, it can be easy to get overwhelmed with all the information out there. Arm yourself with the tools and resources you need to succeed and follow your action plan you created in keto diet tip #1 above. Following a resource like the Complete Guide to the Ketogenic Diet provides you with all the knowledge and tools you’ll need to gain success while following the keto diet. Exogenous Ketones are ketone supplements that help you to get into ketosis faster. These supplements are extremely handy especially when you’re new to the diet for helping to signal to your body to use fat instead of carbs for energy. These aren’t a shortcut or a way to get into ketosis without following a keto diet, but they can help you to quickly get into ketosis in the beginning and to get back there quickly if you test and realize that you’ve been kicked out. The exogenous ketones that you’re looking for must contain beta-hydroxybutyrate (BHB) as this is the form of ketone that is easily used by your body as an energy source. This brand of exogenous ketones is one of the best on the markets and is highly rated on Amazon. Give it a try to reach your weight loss goals quicker! Stress is counter-productive to living a healthy life and this includes reaching your weight loss goals. While it may be easier said than done, do try to practice self-care more often than not and look into beginning a meditation practice to help control your reaction to stressors. One easy way to fail on the ketogenic diet is to drink diet soda and low-grade low-carb options. Every calorie counts and though you may be addicted to your diet soda pop, this is not doing your body any justice. Swap out your daily drink to something much healthier like any one of these rehydrating drinks that are perfect especially for those who aren’t huge water fans. You may also want to look into drinking kombucha instead of diet soda for all its health benefits. Just remember to check the carbs on store-bought kombucha since many have added ingredients. This kombucha is a great low-carb brand. You can also try out home-brewing kombucha kits if you’re a fan, just stick to low carb keto friendly fruits to flavor your fermented tea if you’re going to flavor it. The bottom line when it comes to the keto diet is to be prepared. Always have keto snacks on hand, always have meals prepped, know your macros and what works best for your body and know what to eat whe eating out. 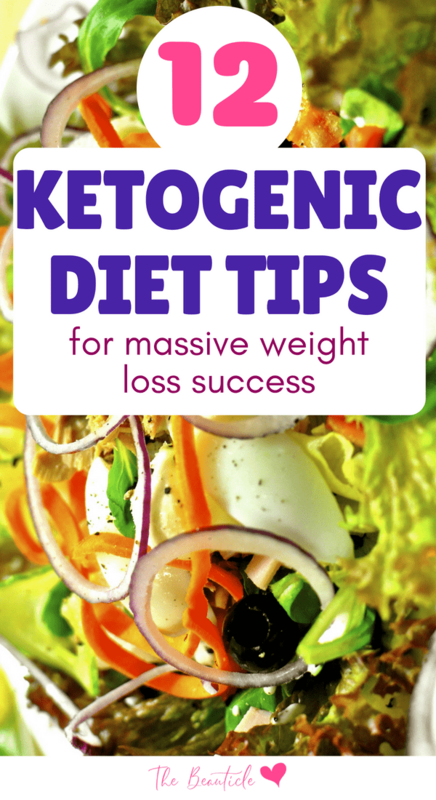 These keto diet tips will aid you to your weight loss goals faster if followed and for even more support, be sure to grab our ketogenic book so that you’re fully prepared.